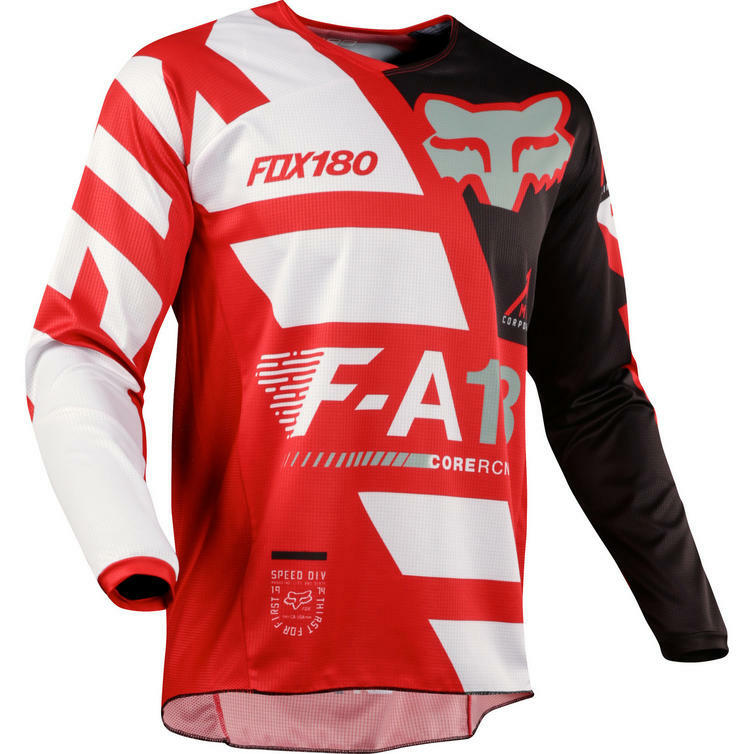 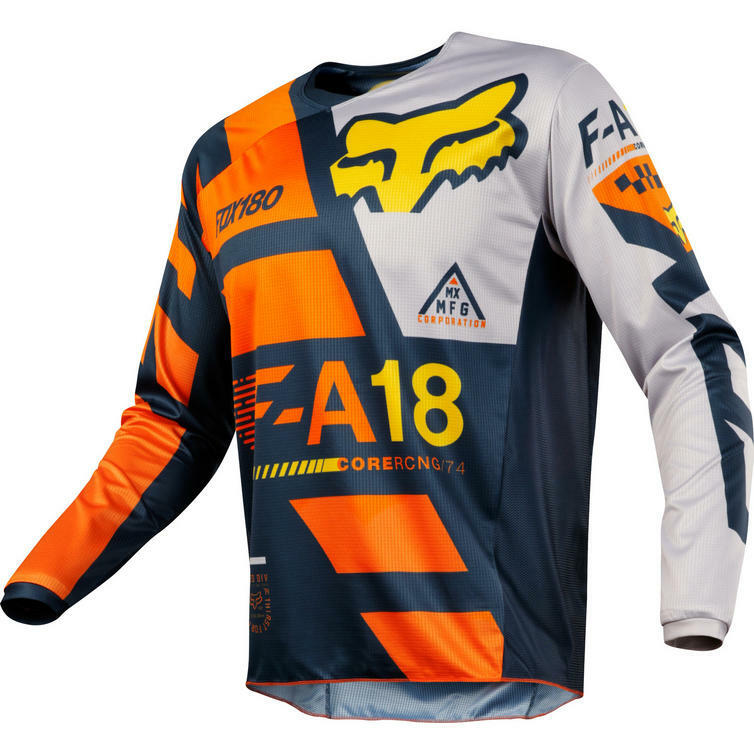 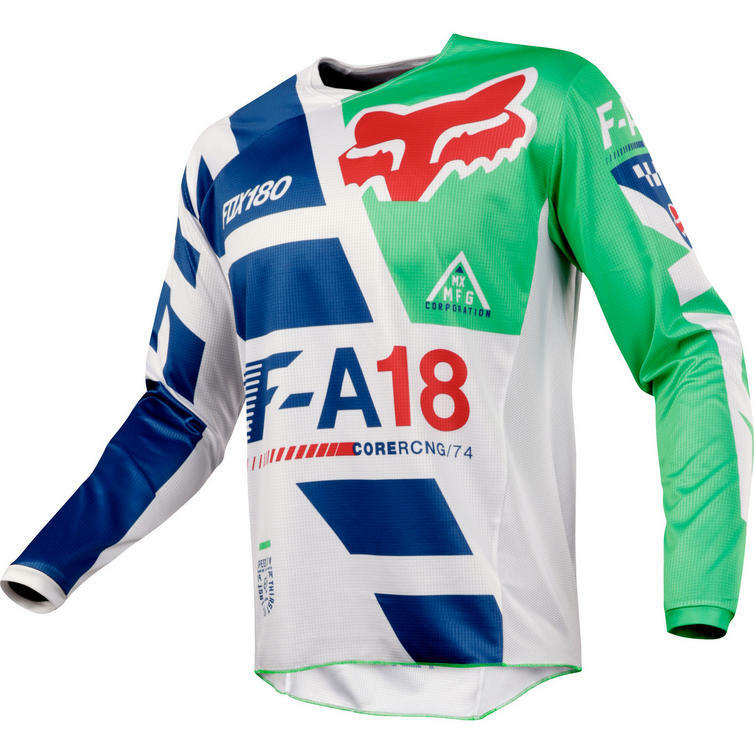 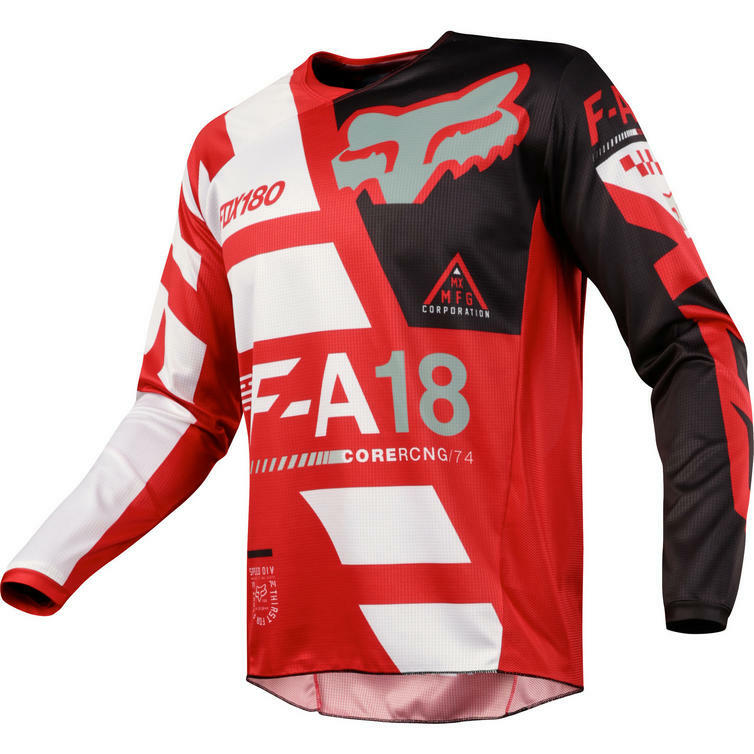 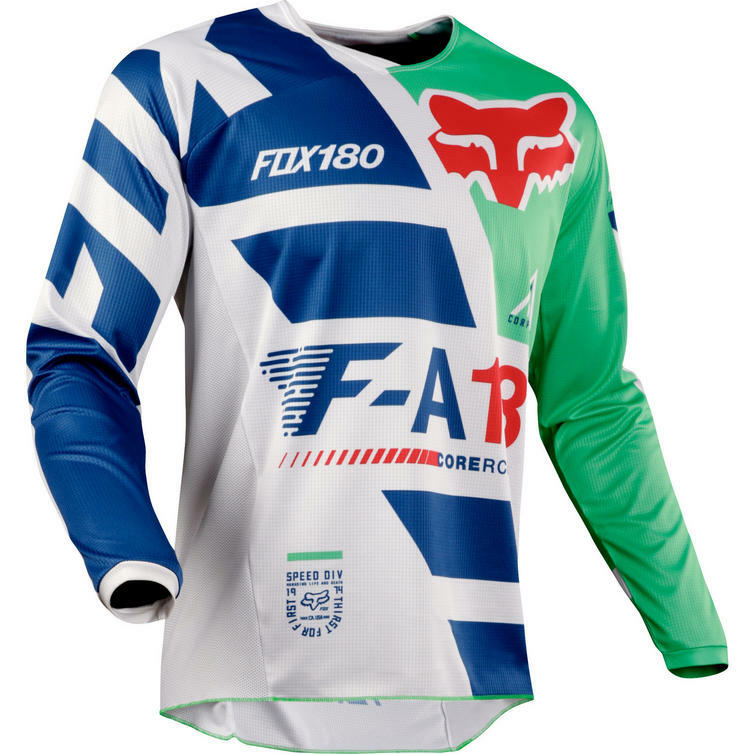 The Fox Racing Youth 180 Sayak Motocross Jersey is part of the latest Fox Racing collection. 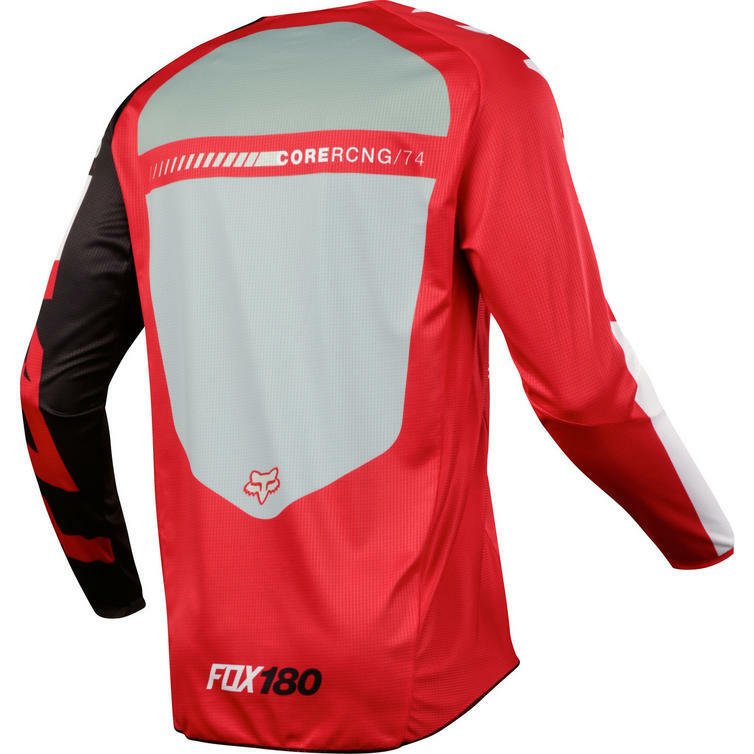 The Fox Racing Youth 180 Motocross Jersey uses moisture wicking fabric on the main body to keep you dry and comfortable. 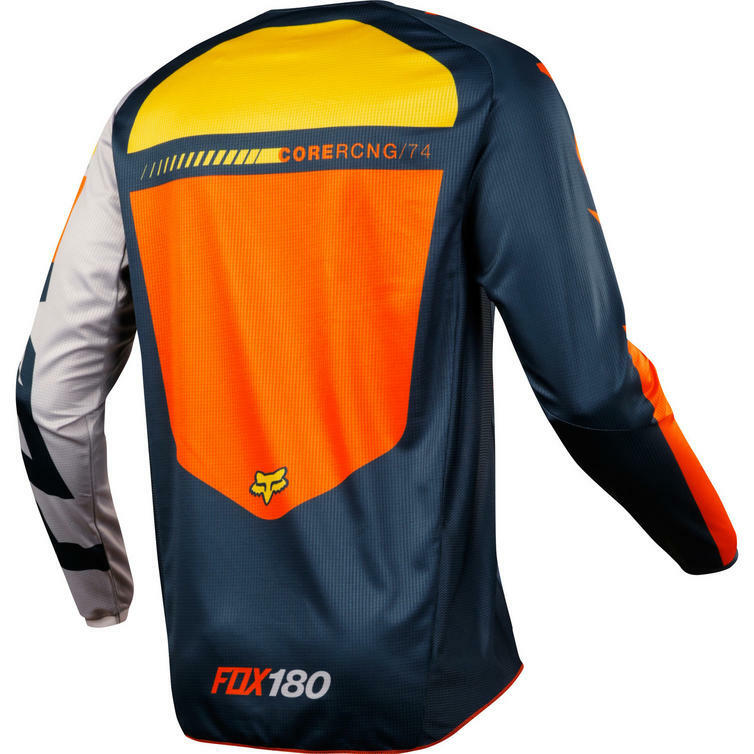 Side panels are ventilated to increase airflow through the jersey, both aiding in moisture management and helping to regulate body temperature. 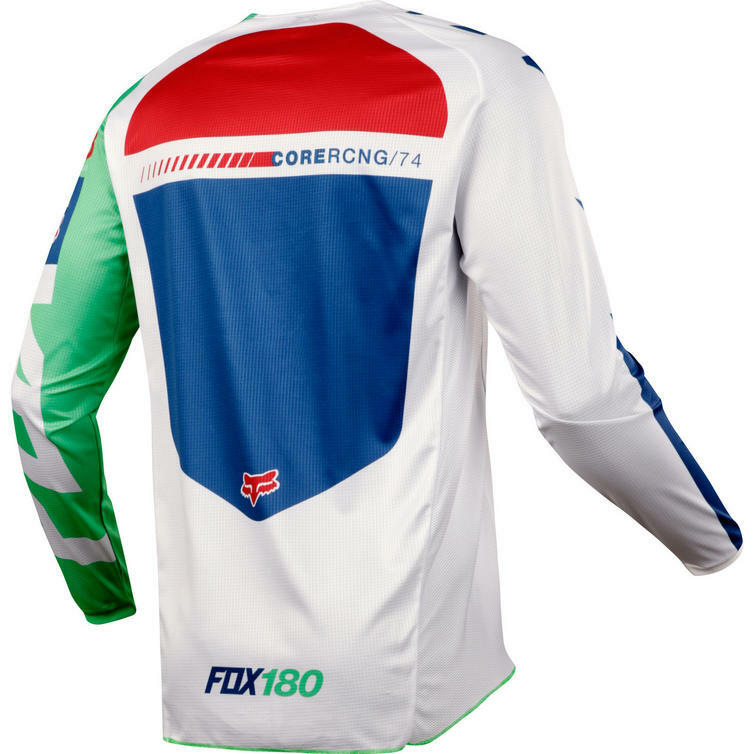 Lightweight arm cuffs provide a precise fit without feeling restrictive, and a drop tail design keeps the jersey tucked. 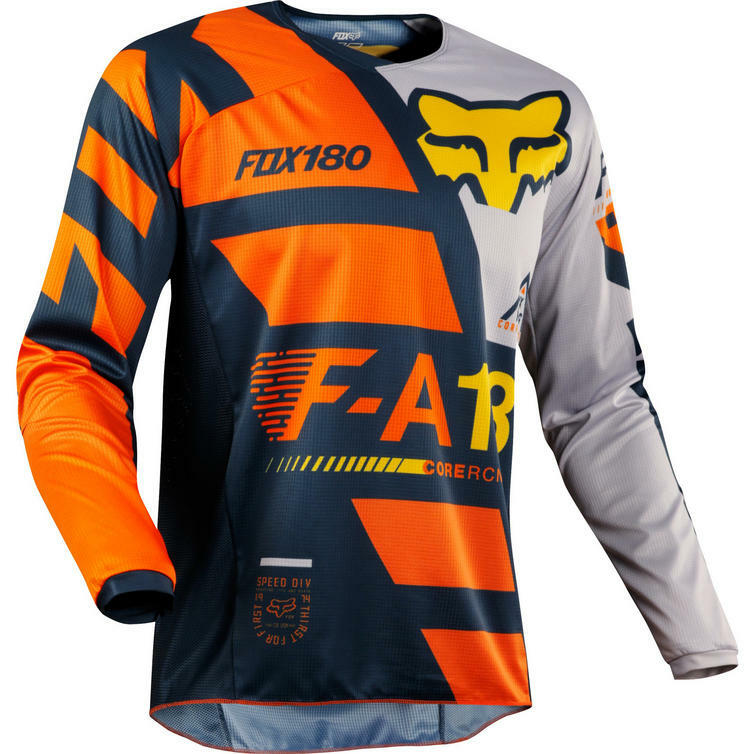 View all Fox Racing Youth Motocross Jerseys. 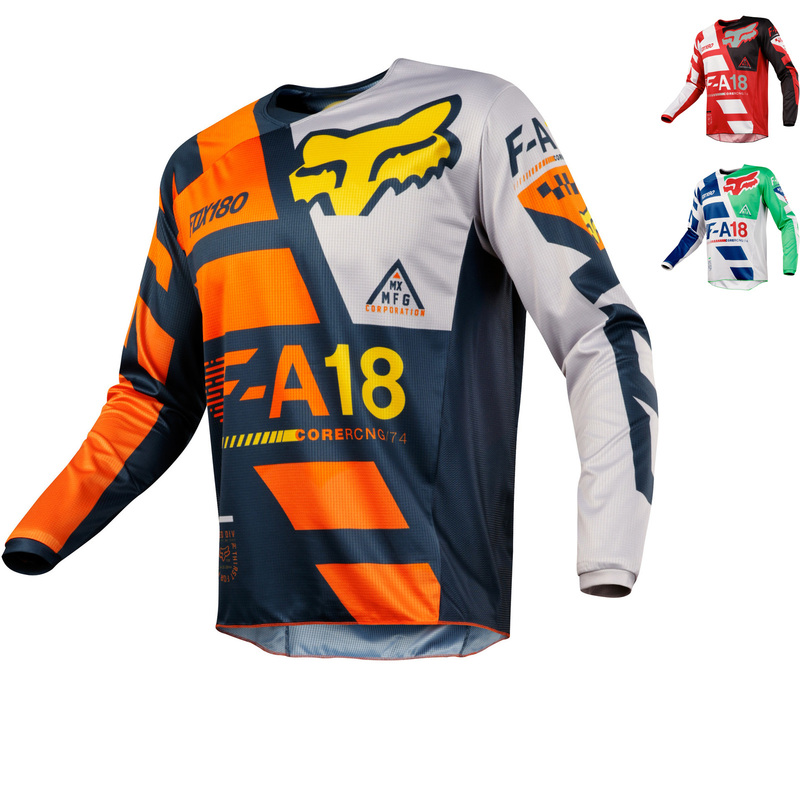 View all Youth Motocross Jerseys. Chest 22" 23" 25" 27" 28" 29.5"
Sleeve 18.75" 20" 22" 23" 25" 27"
Waist 21" 21.5" 23" 24" 26" 28"